Luxury Lodges of Fishing & Holiday Home, Tongariro River! Tongariro River, a place to come home to! 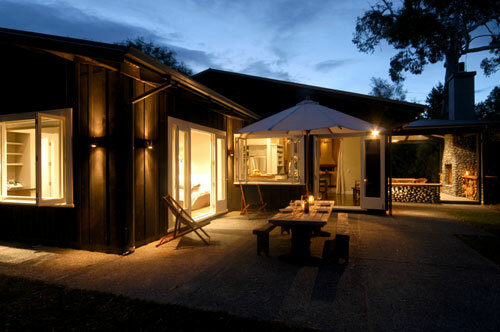 The Fishing Luxury lodges in Turangi is an elegant three-bedroom, three-bathroom holiday home right on the banks of the Tongariro River, the most well known rainbow trout fishing river in a region recognised internationally as an angler’s paradise. Available for single party bookings for up to 6 people, our luxury Turangi lodge accommodation combines a secluded, tranquil holiday ambience with the privacy and comforts of home. Some of the best fishing is within close proximity of the Fishing Luxury Lodge. Explore the river yourself or take a guided fly-fishing trip – these can easily be arranged throughout the year. 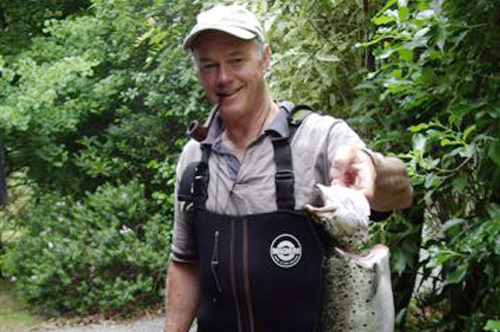 The Turangi/Tongariro region at the centre of New Zealand’s North Island has been recognised as the trout fishing capital of the world. The region can offer excellent fly fishing all year round. There is plenty to see and do. 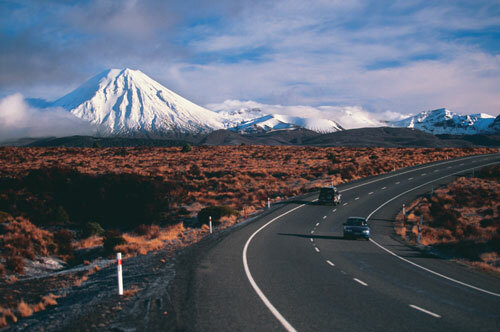 The Lodge is an ideal base to explore Tongariro National Park. It is New Zealand’s oldest national park and New Zealanders are proud of its World Heritage status. The Fishing Lodge is beautifully appointed with everything needed for a comfortable relaxing stay. The Lodge is easy to find and there will be someone to greet you on arrival and show you around.